Is the project team highly motivated? Does it know the vision and the benefit of the project? Are the roles in the team with tasks, competences and responsibilities given? 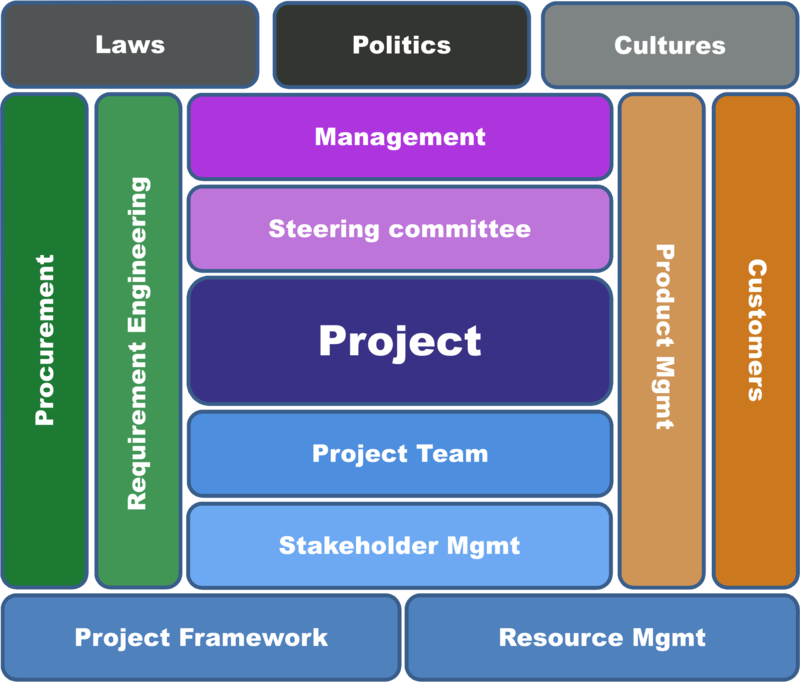 Is the project team in the company well integrated and does the resource allocation in the matrix organizations work? Does communication work within the project team and the rest of the company? Project management is primarily teamwork. Once the team has been formed and a project is set in motion, there are almost no limits for the team. Often, a project also involves change management. Any change is a challenge for a system. We want to meet this challenge professionally, so that the project is successful.